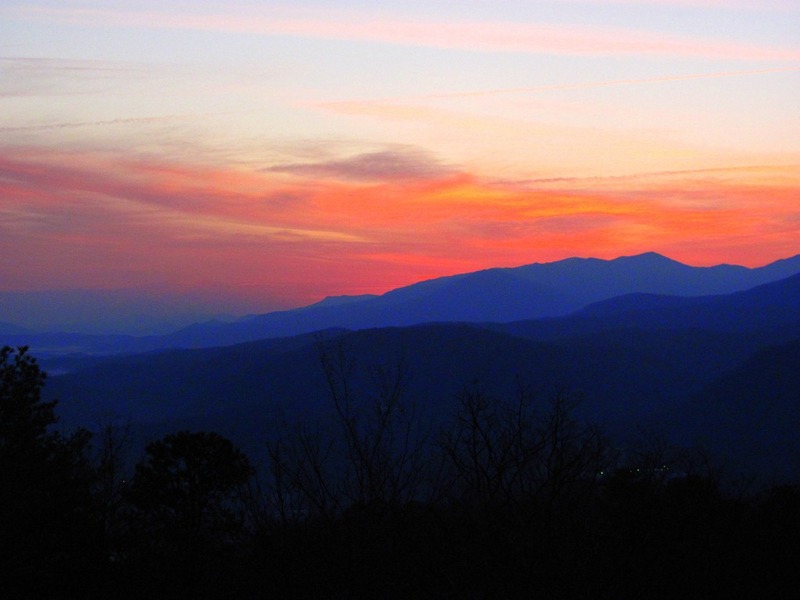 I love this picture – of the sun rising over the Smokey Mountains. It’s one of my favorite places and I love a sun rise. This picture reminds me that each day is a fresh beginning. And I want to start this year off with a new thing – a fresh beginning. Yesterday at church our Pastor gave us 31 questions to ponder and consider. These came from the book, Simplify Your Spiritual Life by Don Whitney. I love these questions and I want to share them with you – let’s consider them together. Let’s ponder, pray, and seek God’s direction together. Each Monday for the next 31 weeks I will post a fresh question of the week. Read it, pray over it, journal it (if that’s your thing), write it on an index card and, this is the most important part, answer it. I would love to hear your thoughts on the questions and please share your answers if you would like, but no pressure. This about you and God and it’s about me and God. What is one thing you could do this year to increase your enjoyment of God? Spend more time with Him. Really listen to what He has to say in my life. Slow down and spend that uninterrupted time. That’s what would increase my enjoyment of God. Mary, I’m doing Psalm Sunday this year. Would love to get your input. I love a beautiful sunrise too and living so close to the Smokies provides many breathtaking moments from God. Answer: Two things come to mind after I read the question: #1. Less internet and more time with God. I am allowing to many distractions in each day and I need to have more quiet time with God away from the internet. #2. To not allow my circumstances to dictate my joy or lack there of. One of the things God is teaching me is having joy in God does not depend on my circumstances, or what I have or don’t have. Simply enjoy God, celebrate God with each new day. I am really looking forward to the questions each week. Thank you for sharing with us! Thanks for beginning to share this. I will be popping in. I’ve already asked myself that question since Oct and answered it and….have made not one but three changes that I felt the Holy Spirit leading me to do. I don’t use the word “enjoy” GOD because I already enjoy HIM but the word I use is to have more “intimacy” with Him. Thank you for sharing with us and I’m looking forward to question 2. Love you my friend! Keep pressing forward in the LORD.